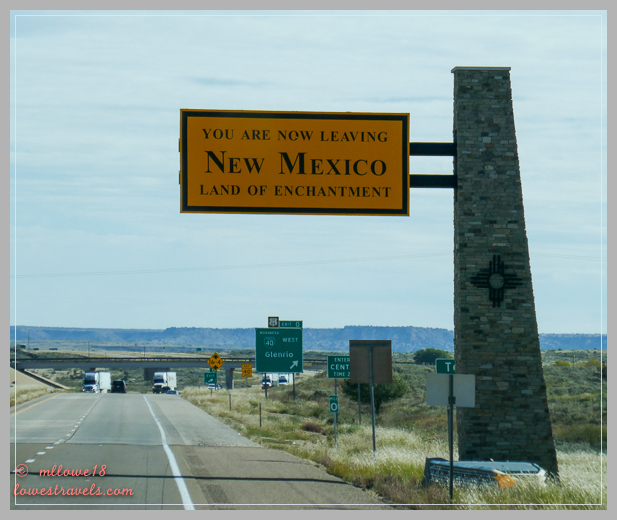 With Bernalillo in our rearview mirror, we were now officially eastbound on I-40. 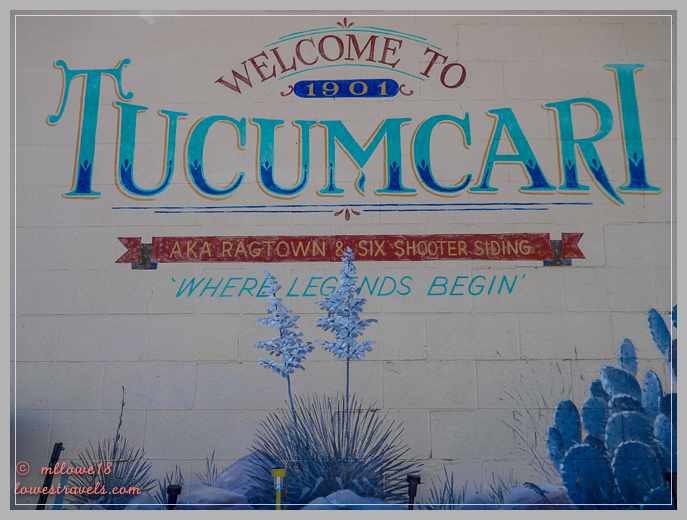 True to our desire to not drive more than 200 miles per segment and stay at least two days at each stop, we set eyes on the little town of Tucumcari as our final stop in New Mexico. 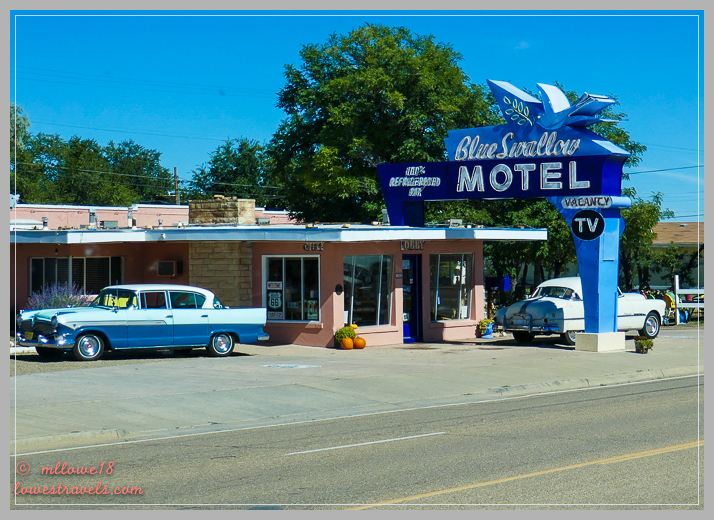 Tucumcari happens to be on the route of the original US Route 66, and it’s where travelers would stop in the town known then for its 1,200 motels. It was once a bustling portion of Route 66, the first transcontinental highway of its kind built in 1926. This was the highway that ran diagonally across the country from Chicago to Los Angeles and became the pulse of America. 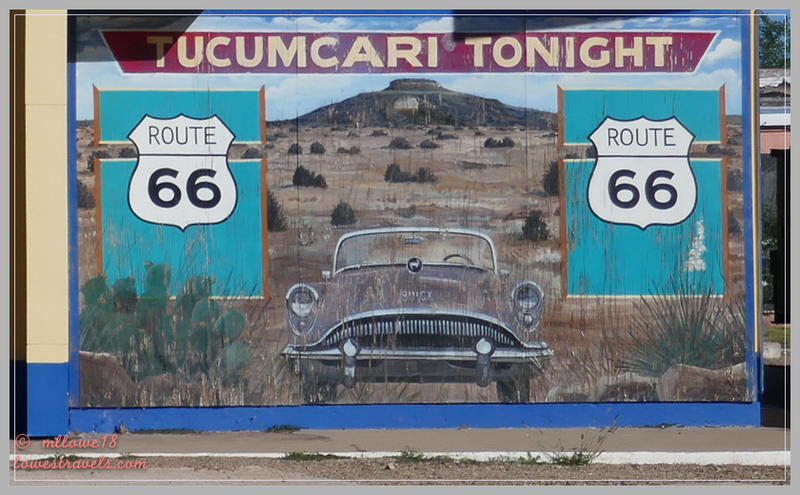 When Route 66 was officially decommissioned, Tucumcari became one of many towns bypassed by the new interstate, but it managed to continue romanticizing the “Old Mother Road” as it is fondly referred to. 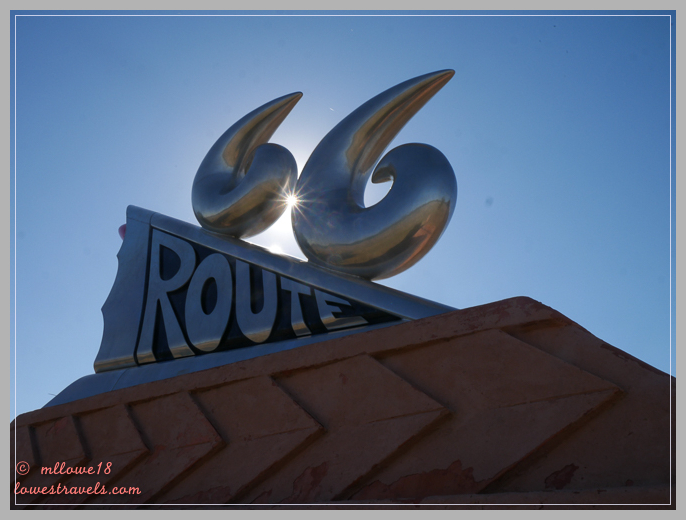 Immediately upon exiting the highway toward our campground, we noticed diners and motels in town playing up their Route 66 connection. A few bonafide landmarks, like the Blue Swallow Motel, are fortunately able to stay in business. It was apparent how impacted the town was by the closure of Route 66. Driving into the “downtown” area, we saw many abandoned homes and businesses, streets in bad shape and a lot of run down old buildings. A bit depressing, but this town is resilient, as evidenced by its four small local museums, three of which we managed to visit in one day. 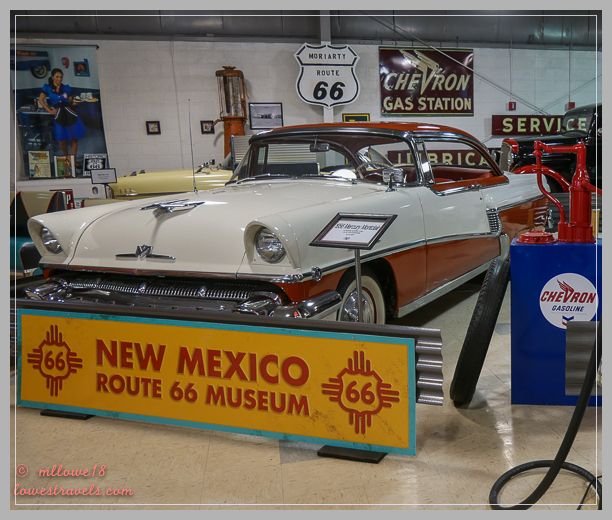 Our first stop was at the New Mexico Route 66 museum, where there was no charge to browse the collection of interesting memorabilia and classic cars. 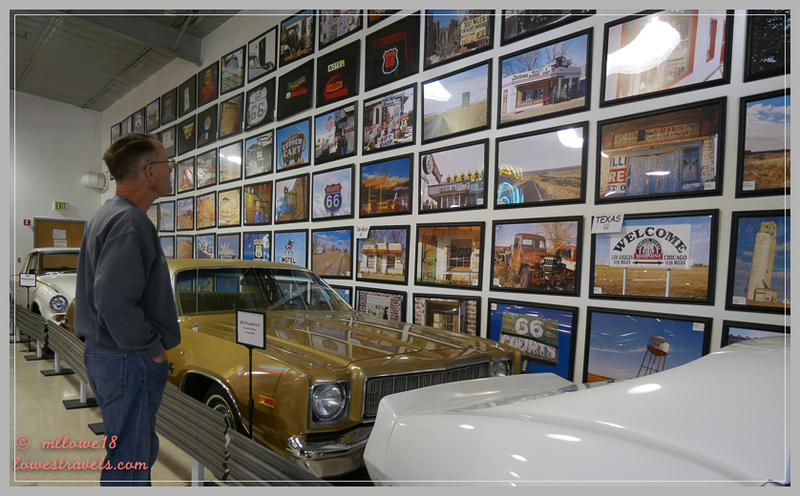 On display was a photo exhibit by Michael Campanelli, a collection of over 166 Route 66 photos taken from Chicago to L.A. The next stop was at the Tucumcari Railroad Museum, housed in the restored Union Station depot originally built in 1926. This museum isn’t much unless you’re interested in the historical account of the coming of the railroad to the Tucumcari area. However, the volunteer was quite knowledgeable and had obviously expended a lot of effort in putting the exhibits together. Before computers and smartphones, travelers had to actually browse through paper schedules – amazing! And finally I made a delightful visit to the Mesalands Community College Dinosaur Museum (Steve passed, saying he was “dinosaured out”). 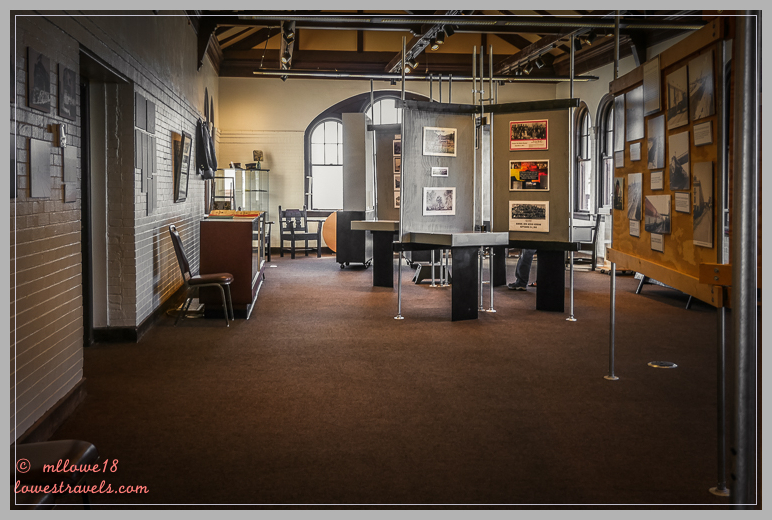 We often have low expectations when visiting small museums in small towns, but I was pleasantly surprised by the quality of the collections and displays, and the serious science that they were sharing with the public. 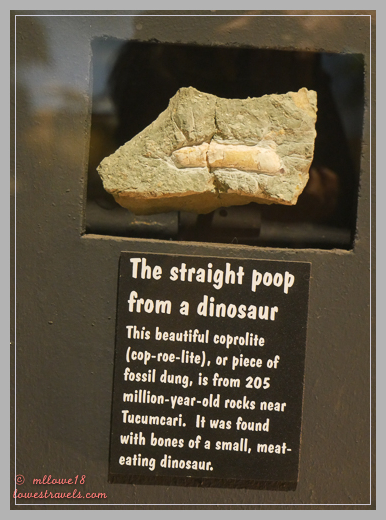 You don’t see fossilized poop every day! …until you shine a blacklight on it! 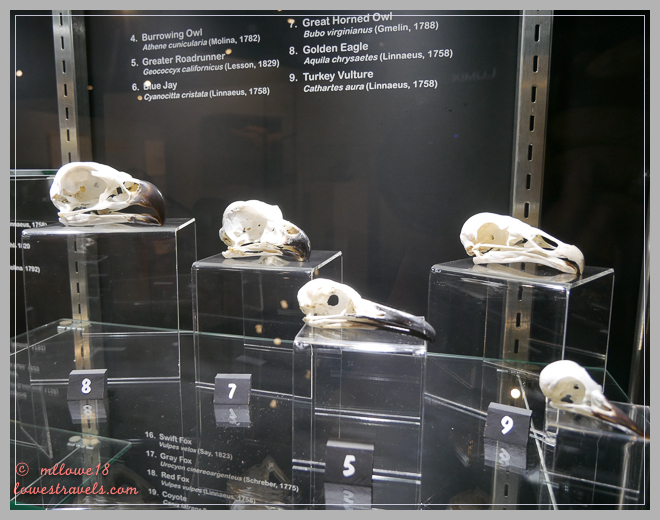 The quantity or size of the artifacts didn’t rival those in natural history museums of the big cities we’ve seen, but I’d recommend a visit to these museums if you’re stopping through for fuel and/or an overnight stay. 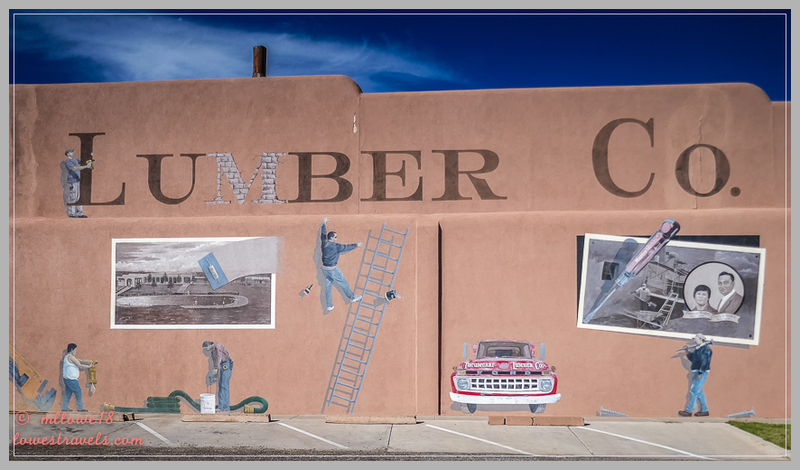 Tucumcari is also proud of the 40 murals in and around town. 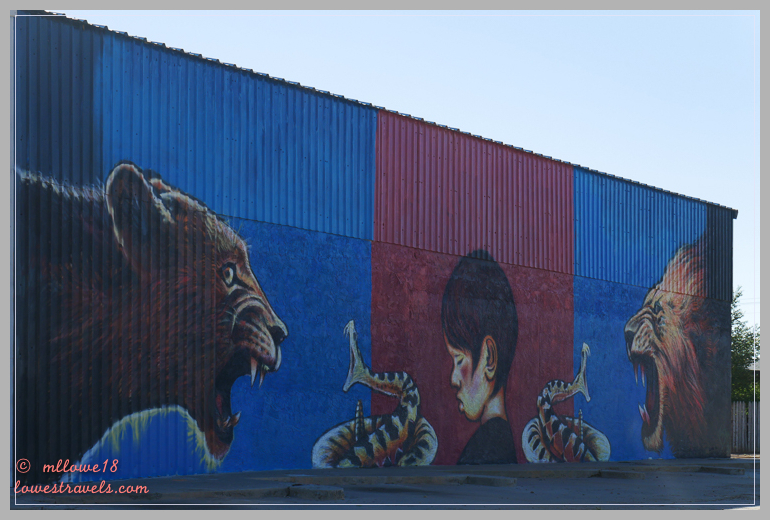 I found and photographed some of them by following a “mural map” offered by the visitor center. 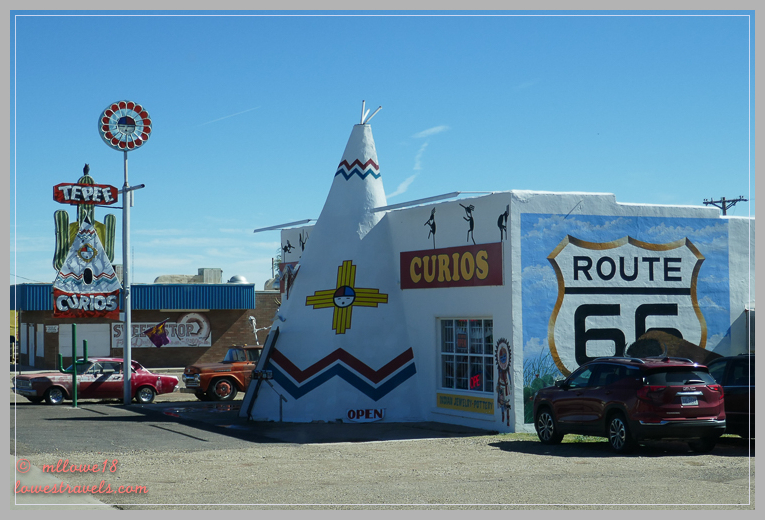 In two days at Tucumcari we got our kicks on Route 66! We can always find hidden gems when we take the time to dive below the surface. You and Steve always manage to do just that! 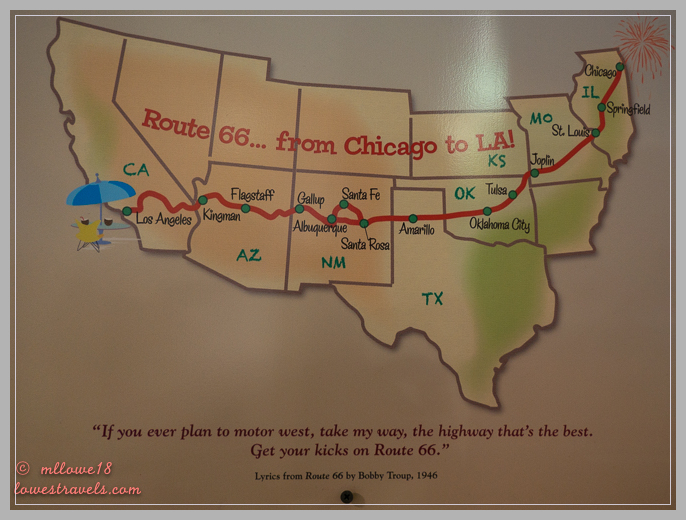 moved from New Hampshire to California in 1956 via Route 66. Last drive throught the area we stayed at the KOA 9very empty – off season) and we ate at a diner in town. Great food. 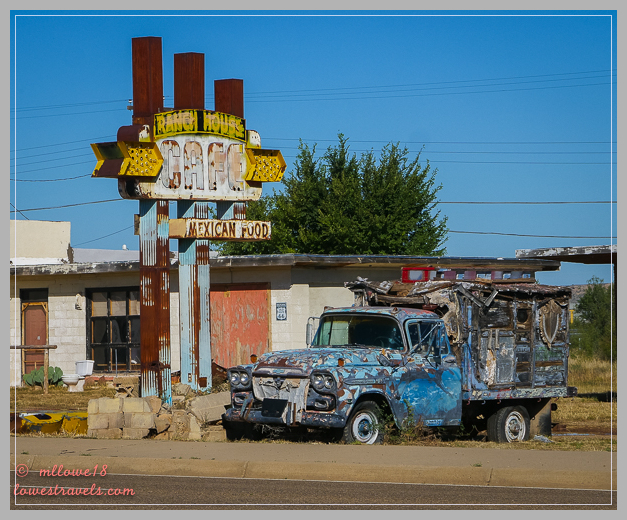 We still see some signs of the old Route 66 as we head east and I think Tucumcari really romanticize it. It is so much fun to visit small town America. There are so many quaint museums. I generally enjoy the smaller museums. I like information in smaller amounts. Sounds like you both found things to interest you. I’ve just always loved the name Tucumcari. You sure wrung all the best out of your time there! Can’t wait to see your take on Palo Duro, we really liked our stay last month. We probably swooshed by one another on the highway! That looks like a fun place to explore. 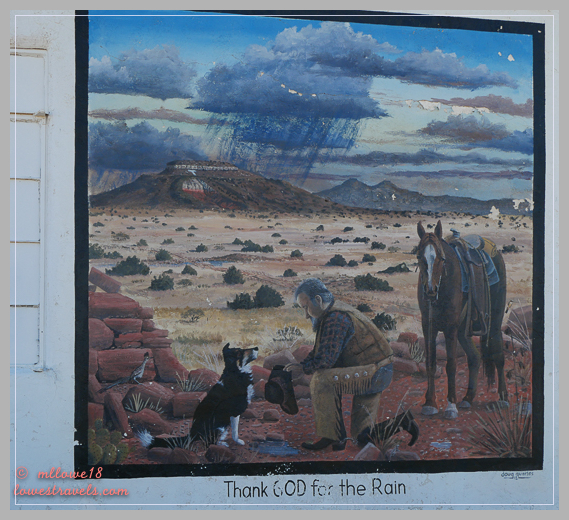 They did a great job with the murals and keeping the memory of Route 66 alive. Happy travels! 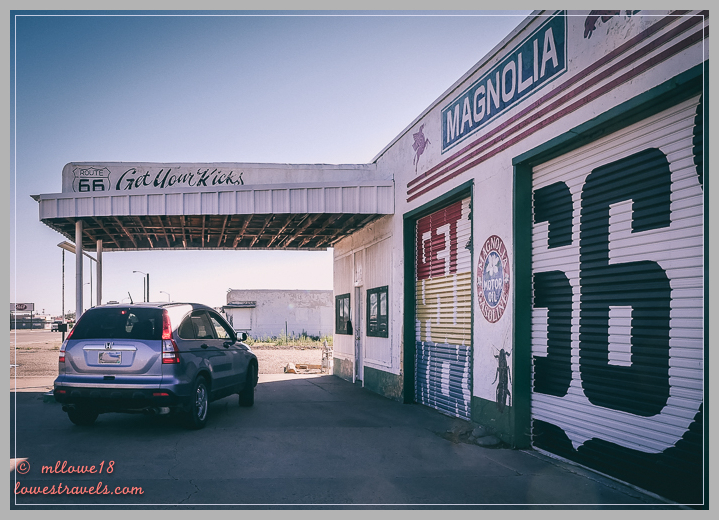 It really is too bad that so much of Route 66 has been lost over the years, but that makes places like this all the more valuable. 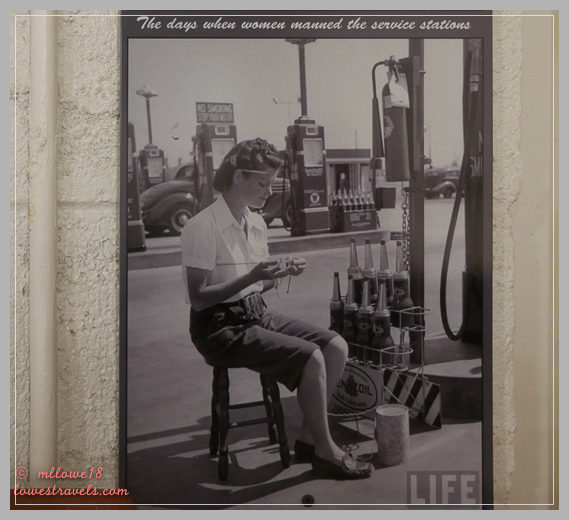 Love the old restored buildings and cars as well as the murals. Good for you for checking out these smaller museums too. We often skip them because we’ve been to some of the big city ones, but these little operations are oftentimes just as informative and interesting! You are doing our 2011 or was 13 route backwards. I loved Palo Duro and we went to Tucumcari afterwards. Loved the murals, felt sorry for the town, didn’t do the museums. So you showed us what we missed including Dinosaur poop. 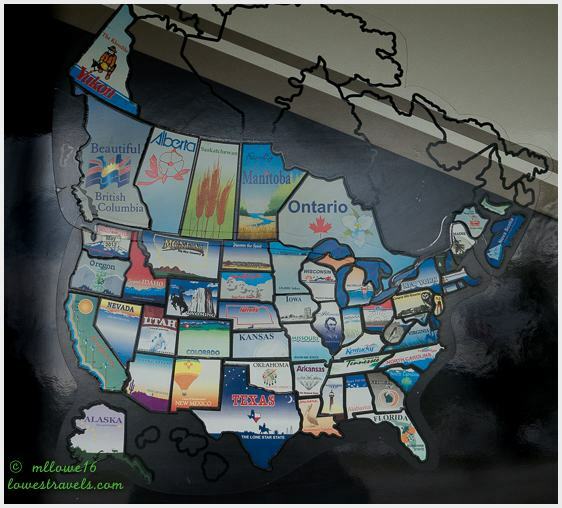 The things one can see on an RVers blog. LOL! 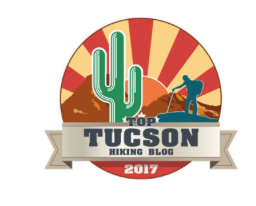 You definitely found the best of Tucumcari! I’ve always liked the Blue Swallow Motel, the Teepee Curio Shop, and the murals for photo ops. But you discovered so much more! 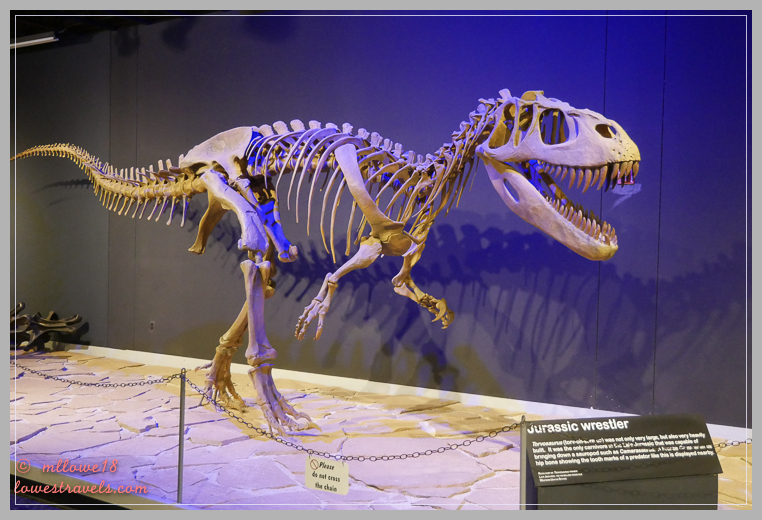 Next time we’re there we’ll have to check out the museums (although I get “dinosaured out” really quickly, too :-)). But “beautiful dinosaur poop?” Might need to see that. Interesting history in that area and lots to see. 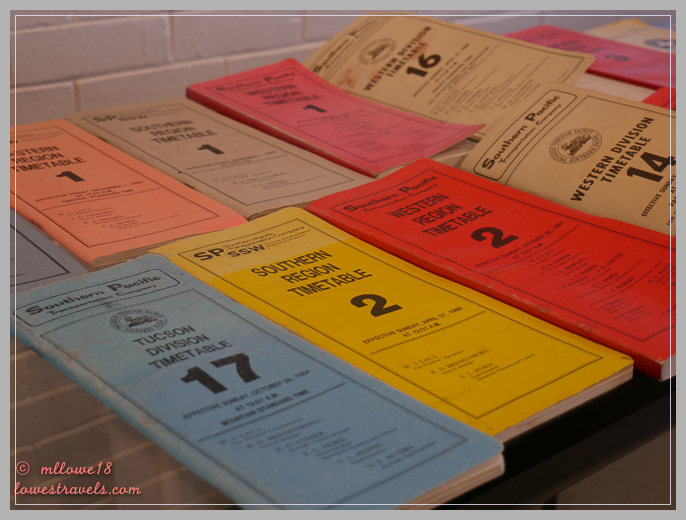 I love old automotive history from that era! Now you make me wish we had taken an extra day there, next time. Had the best dinner at Del’s in Tucumcari, was quite a surprise considering how the town looked.